PDF format. 100% of your money back if you don’t like it. Some freelancers are paid with $50 of pizza gift cards (I was). Other freelancers make $2,000+/day building basic WordPress websites. It’s not about technical ability or the tools they use. No, rather: Successful freelancers are particular about the projects they take (or more importantly – the ones they avoid), they solve clients’ most painful problems, and they sell themselves as the professionals they actually are. WordPress experts are in demand. If you’re looking to build a stable & happy freelance business, WordPress is an excellent place to start. Where do you find work? How do you finish projects and get paid? How do you build a sustainable business? There are a lot of terrible WordPress projects. There are also lots of good ones – and if you’re willing to seek them out and do a good job, you can build a freelance career out of them. Not all WordPress jobs are created equal. We’ll cover where to look to find quality leads and how to spot bad (unprofitable) projects before you start. Some websites need custom coding, and others can be built using existing WordPress plugins and themes. You’ll learn how to pick the right tools for the job. There are plenty of WordPress projects to go around, but building a stable business is still a challenge. You’ll learn how to find problems your clients didn’t even know they had and be their WordPress hero. You’ll also learn about building long-term relationships, getting repeat business, and selling retainers for your WordPress projects. Everything you need to build a happy, stable living on WordPress. 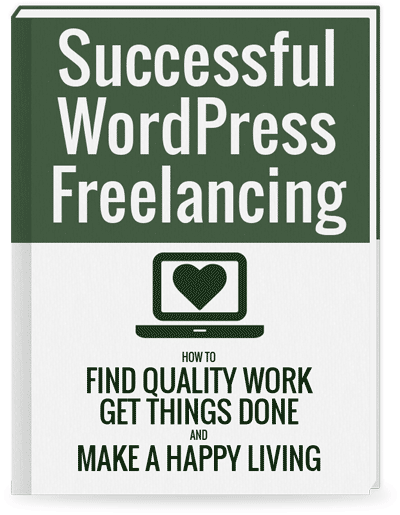 You’ll also get advice from 4 superb WordPress freelancers on the best, worst, and most difficult parts of WordPress freelancing. This book will help anyone who wants to build or grow a freelancing business, but isn’t sure where to start – ranging from experienced programmers to less-technical-but-still-quite-smart people who can build websites with page builders. We’ll cover the fundamentals of freelancing business, with a focus on using WordPress to solve client problems. Wildly successful freelancers or web development agencies will probably have already moved past the material in this book. If you’re charging $100+/hour and are fully booked for weeks, this book is probably too basic for you (though you might still learn something!). This book is also slightly slanted towards website builders and developers. If you’re a designer, copywriter, or something else, I think the material will help you too! But just be warned, most of the examples are not focused on these professions. What do people think of the book? If you are able to charge $5/hour more because of this book, it will pay for itself in under 2 days. I think you’ll grow more than that. Or, if you save yourself 1 hour because of what you read, and you bill at $50/hour (charge more), you’ve just effectively paid for your education! Finally, if the book really doesn’t provide you value, I happily will refund you – see below. Yeah…I’ve never heard of me, either. 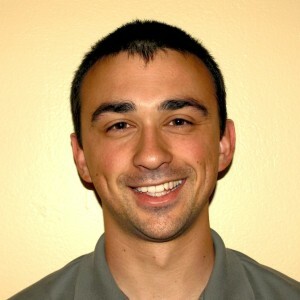 I’m a freelance developer from Idaho with 8 years of WordPress experience building themes, plugins, and all sorts of crazy WordPress things. WordPress is the foundation of my freelancing business. 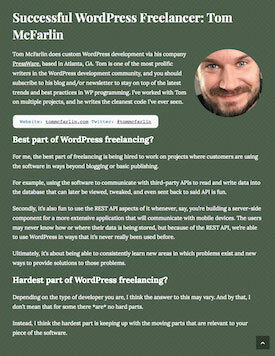 When I started freelancing, I took on any WordPress project I could find. I learned the hard way that all WordPress projects are not created equal. Some pay well. Some don’t pay at all. Some you should run away from. I made lots of mistakes. I left lots of money on the table. I did bad work because I didn’t understand WordPress and I didn’t understand my clients. 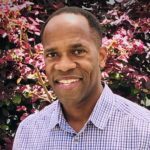 I’m writing this book to teach others the hard lessons I learned on my way to making a sustainable living with WordPress. I want you to get your money’s worth out of the book, so I will refund 100% of your purchase if you didn’t get value from reading! Just email me (you’ll get an email in your receipt) and I’ll refund you ASAP.